Today, there is a public meeting of Chief Minister Mamata Banerjee in Dinhata under Cooch Behar district. The Chief Minister will inaugurate electoral public meetings from this meeting in North Bengal. This meeting is scheduled to take place at 4 pm today. 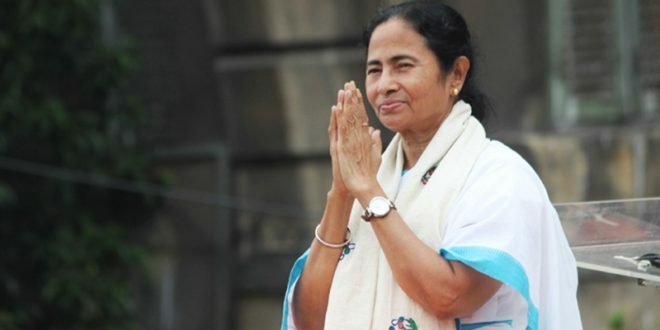 On the other hand, according to sources, on April 5, Mamta Banerjee could also address a gathering in Naxalbari of Siliguri Mahakma. Meanwhile, preparations for this meeting have already started. 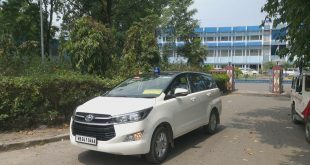 In the coming days, the Chief Minister is holding such meetings in different districts of North Bengal.